Grab a blanket or a lawn chair and enjoy the FREE show with Madison Parks! In partnership with the City of Madison's Neighborhood Resource Teams (NRT) we are presenting free movies at parks throughout the city! As the sun sets, we will begin the movie. All are welcome! 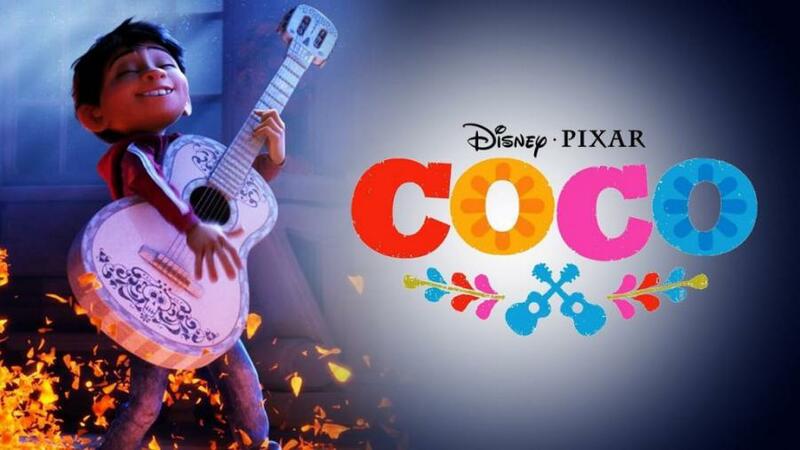 MOVIE DETAILS: Aspiring musician Miguel, confronted with his family's ancestral ban on music, enters the Land of the Dead to find his great-great-grandfather, a legendary singer. Movie locations will have restrooms or accessible porta-potties provided.